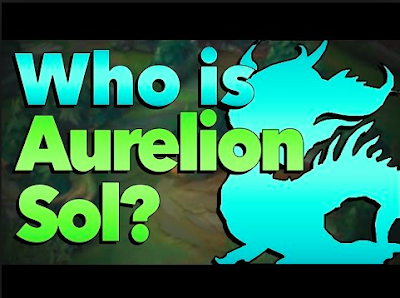 Neil Kaplan Just Cast as AURELION SOL-- Space Dragon from "League of Legends!" THIS JUST IN, PUTTING THE AUDIENCE ON THEIR EAR AT WONDERCON, 2016! Renowned voice actor, Neil Kaplan, lauded for his work over the last 20+ years in animation, video games, television, film, audiobooks, amusement parks and anime, has just been cast as the long awaited voice of the mystical space dragon AURELION SOL in the wildly popular "League of Legends" game--Exciting news for fans that have been anticipating Aurelion Sol's arrival for some time, and clamoring for it even! And to add to that, Neil also recently completed recording for the upcoming season of Disney's hit animated series "Penn Zero, Part Time Hero". This is just more icing on the cake for a career that has spanned the spectrum of pop culture favorites. It's safe to say that a legion of fans will recognize Neil blindfolded as the voice of iconic Autobot leader OPTIMUS PRIME on FOX Kids' "Transformers: Robots in Disguise." As most Transformers fans can tell you, Neil was the second actor ever to provide the voice for the immensely popular character. His other fan favorites includes numerous Digimon as well as season two target of fan adoration, HAWKMON-- as well as all of his derivations. 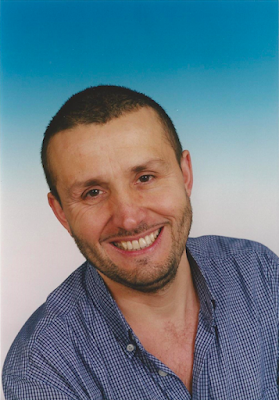 Neil's current work in the world of anime includes the charismatic villain MADARA UCHIHA on the popular long-running series "Naruto: Shippuden". In addition, Neil has worked on dozens and dozens video games, often creating incredibly memorable characters including the roguish anti-hero TYCHUS J. FINDLAY in both "Starcraft II: Wings of Liberty" and "Heroes of The Storm", the mysterious star dragon AURELION SOL in "League of Legends", the hulking, brutish, bounty hunter companion SKADGE in "Star Wars: The Old Republic", as well as IMPERIAL GOVERNOR ADELHARD in "Star Wars: Uprising" and BENDAK STARKILLER in "Star Wars: Knights of the Old Republic". He can be heard as SABRETOOTH and VENOM in "Marvel Heroes", KRAVEN THE HUNTER, GORILLA GRODD, DECEPTICON LONG HAUL, NORMAN OSBOURNE and THE GREEN GOBLIN on various video games as well as hundreds of background characters who help bring the background to life. His other video game credits also include The Skylanders series of games, "The Last of Us", "God of War: Ascension", "Diablo III", "Middle Earth: Shadow of Mordor", "Elder Scrolls", "Guild Wars 2", "Bioshock Infinite", "World of Warcraft" and many, MANY others. And also resonating with his corp of followers, are many of his vocal performances on the television classic, Mighty Morphin' Power Rangers. 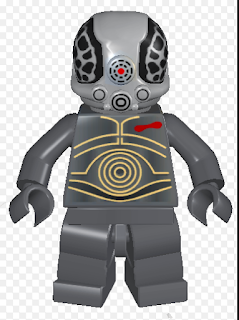 (As well as The Mighty Morphin' Power Rangers: The Movie) However, Power Rangers know him best for voicing the memorable DIABOLICO, the evil lieutenant to Queen Bansheera in "Power Rangers: Lightspeed Rescue" and GLUTO, the not-so-bright henchman to the villainous Rancik, on "Power Rangers Time Force." These days it is rare for Neil to meet an English speaking pop-culture fan who has not been influenced by his work. 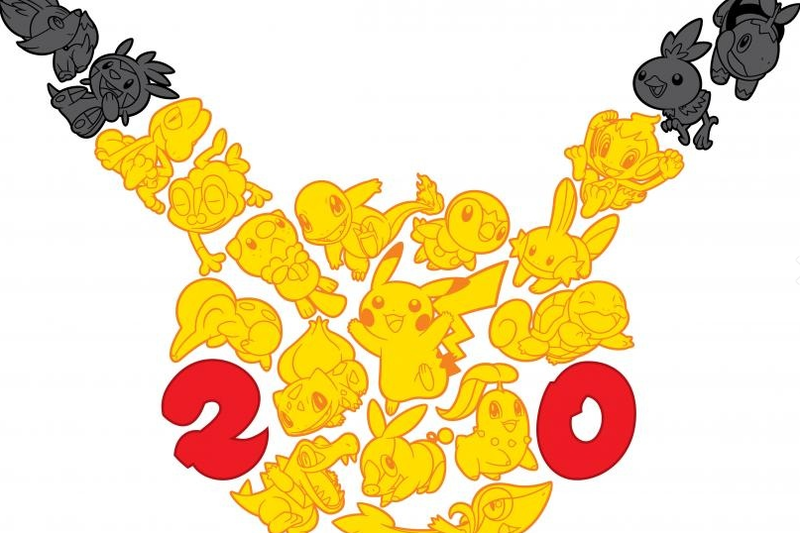 Pokemon 20th Anniversay! 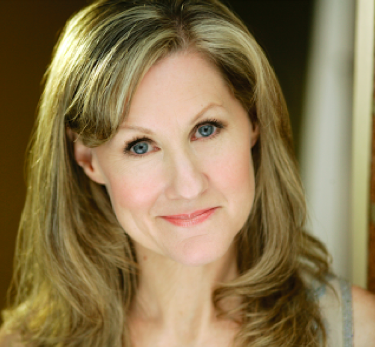 Veronica Taylor-- Voice of Ash-- Available for Bookings! Hey everyone, believe it or not, Pokemon has turned 20! That's celebrating two decades that gamers of all ages have been collecting these little pocket mischief makers in the pursuit of being the best, and following the adventures of our lovable miniature monsters and Ash, on Saturday morning cartoons. To celebrate, Nintendo is not only having all previous Pokemon games on hand in great supply, but they have announced the release of TWO new games in 2016: "Pokemon Sun" and "Pokemon Moon." Remastered games hit the stores on February 27th-- Pokemon's actual birthday! While the two new games will hit later in 2016, building up the excitement! And that's only the beginning, Nintendo has announced that 2016 will be a year long celebration of the past, present and future of this enduring game and cartoon series, with more surprises in the works. Veronica Taylor, the voice of Ash. 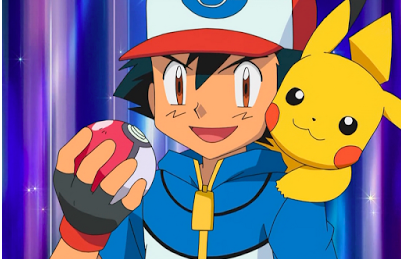 Voice over actress Veronica Taylor has been part of the Pokemon legacy for some time now-- as the voice of the main character Ash, as well as May, in the popular cartoon series. Some of her other parts include: April on “Teenage Mutant Ninja Turtles” and roles in “Cubix”, “Dinosaur King”, “Yu-Gi-Oh!”, “Huntik”, “Tai Chi Chasers”, and more. She can be heard on PBS kids’ “Word World” (Sheep), “Lunch Lab” (Mixiebot), and “Chuck Vanderchuck’s ‘something something’ Explosion!” (Ramona). Other projects include Sailor Pluto on “Sailor Moon”, “Mofy” (Mofy, Mogu, Sora), “Astroblast” (Sputnik), and “Welcome to the Wayne (Spy from 8-i). Now is the perfect time to add Veronica to your convention celebrity list and help celebrate the YEAR of Pokemon! 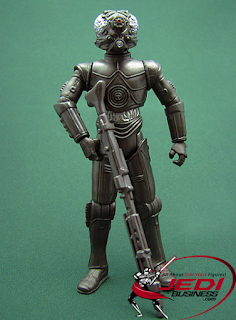 SPOTLIGHT ON: CHRIS PARSONS-- 4-LOM The Bounty Hunter from "Star Wars!" Available for Booking! 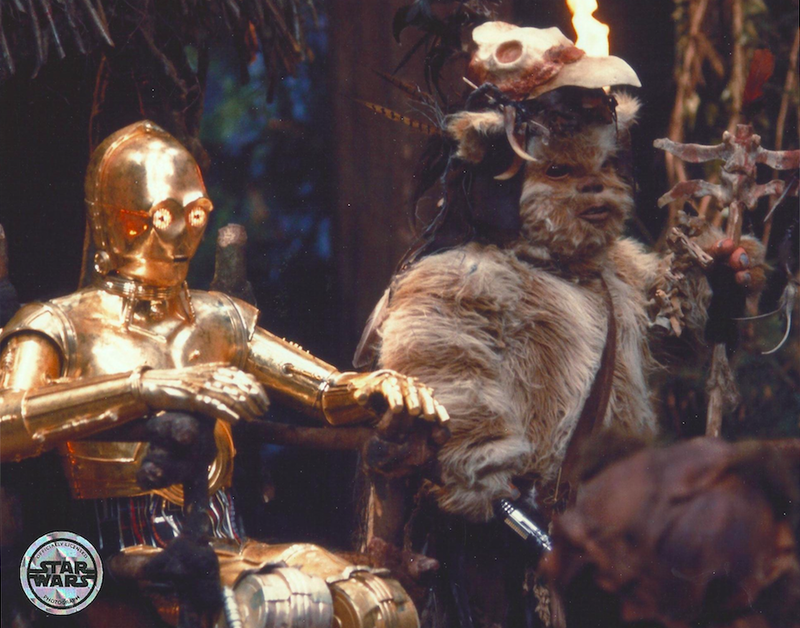 Chris on set with Harrison Ford and Carrie Fisher, as a Rebel Trooper. But of all his various work, the one most resonating with Star Wars fans is his portrayal of 4-LOM, the Bounty Hunter. 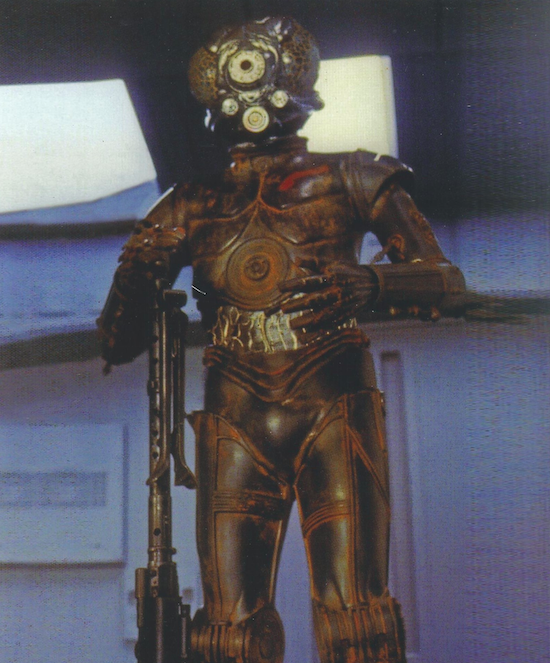 4-LOM is remembered as the cold, calculating and ambitious LOM-series protocol droid, resembling the insectoid species he was designed to serve, who overrode his programming and became an intergalactic thief and later a bounty hunter, often working with Grand Findsman Zuckuss. Parsons (second on left) as 4-LOM, with Darth Vader and the Bounty Hunters, including Boba Fett and Bossk. 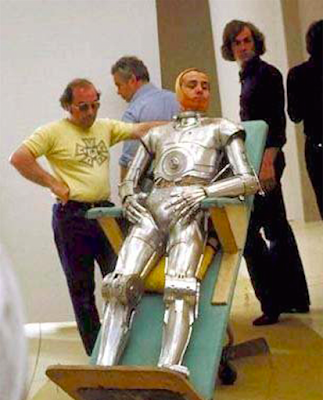 It's also interesting to note, that, as mentioned above, Mr. Parsons was the double for Anthony Daniels as C-3PO, and the costume for 4-LOM was actually made from a variety of different parts of protocol droid costumes originally designed for C-3PO that the set designers of The Empire Strikes Back cobbled together to create the new character. 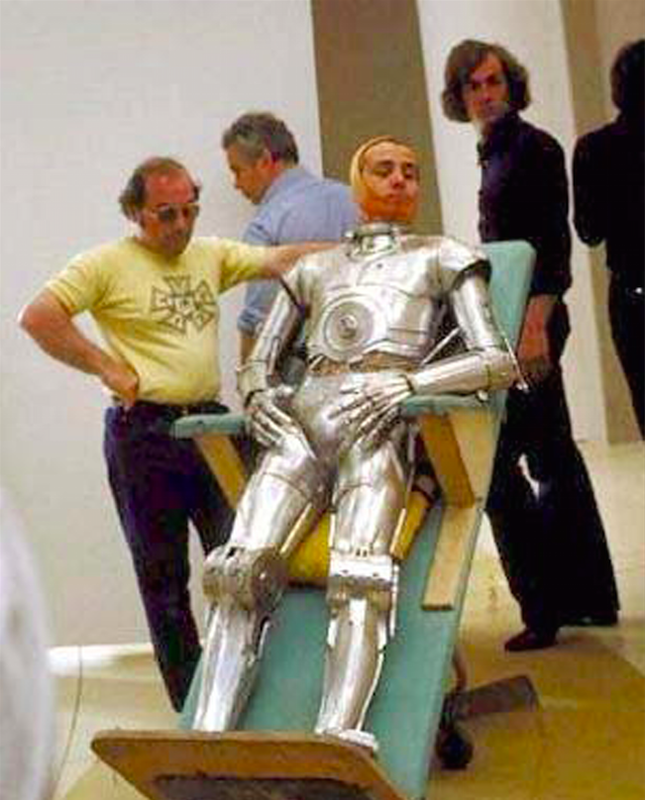 Chris "on the board," doubling for Anthony Daniels as C-3PO. 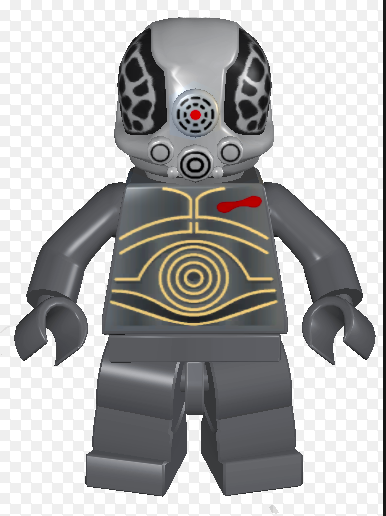 Chris Parson's as C-3PO .